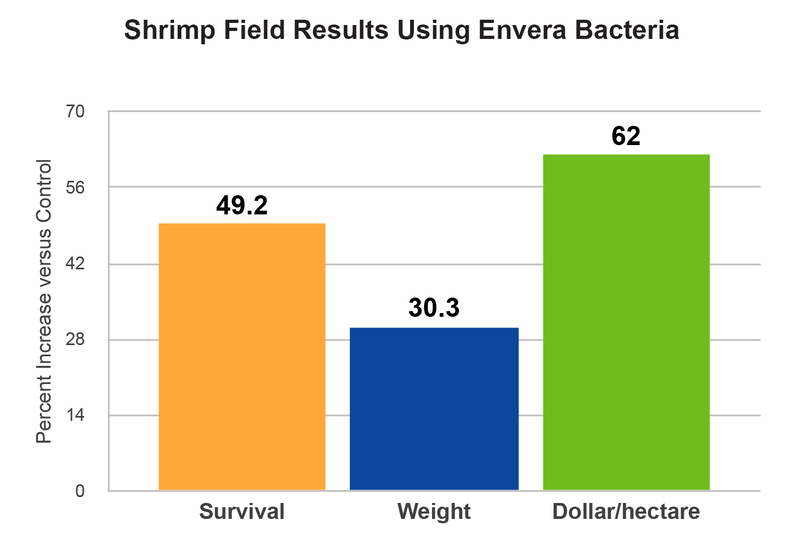 The researchers at Envera have been creating products for the aquaculture industry for more than 20 years. 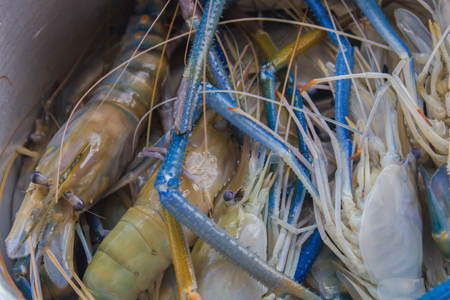 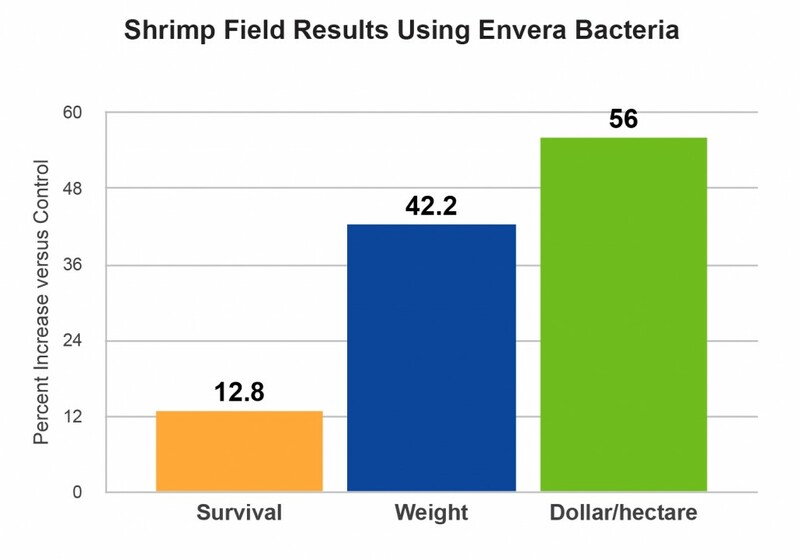 Our safe and naturally effective microbial formulations are used in shrimp feed and water treatment applications and have proven to be effective in degrading waste, helping grow larger shrimp over a shorter time frame, improve feed conversion, and assist in reducing disease and mortality. 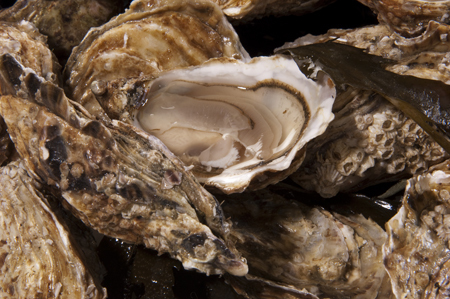 More recently we have expanded our product line into fish and bivalves with similar results.